Where you ever curious how plants can look like human body parts? It’s pretty interesting! For example, a walnut looks like a little brain, a left and right hemisphere, upper cerebrums and lower cerebellums. 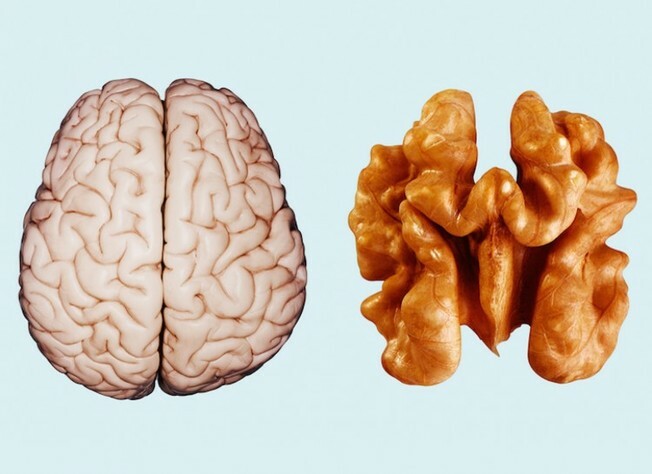 Even the wrinkles or folds on the nut are similar to those of the neocortex. How is it that this can happen? On top of that, studies show there are quite a large number of nutrients within a walnut that helps specifically support brain function! Over the next few blogs I am going to focus on foods that look like body parts and tell you how that specific food supports that particular body part. Let’s start with the walnut. Scientists claim that walnuts help in developing over three dozen neuron-transmitters within the brain enhancing the signaling and encouraging new messaging link between the brain cells. walnuts help warding off dementia. This excellent food has proteins, omega-3 and omega-6 fatty acids, vitamin E and B6. Hence it nourishes the entire nervous system. With the walnut nutrient content you can just eat 6 a day to get the nutrients you need. If you exercise more than 20 minutes a day you may want to increase your walnut intake to support the extra stress your body incurs from extra exercise. Not that extra exercise is bad but just provide your body with extra tools that it can heal and repair properly. Look for the next few food that look like body parts blog for more information on foods nature gave us big clues about! Eat more good for you food! Here are some ideas for delicious and nutritious ways to eat more walnuts! 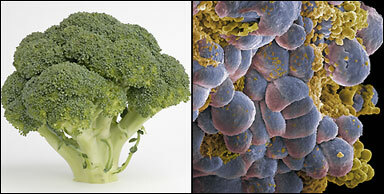 Broccoli- the close up of tiny green tips on a broccoli head looks like 100 of cancer cells. A team of researchers at US national Cancer Institute found if a weekly serving of broccoli was enough to reduce the risk of prostate cancer by 45%. 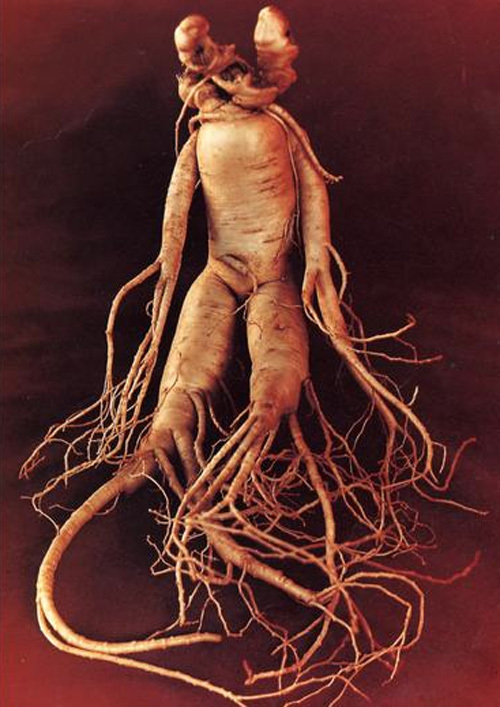 Ginseng root looks like a human body, and it is a holistic cure for nearly all ailments. Indian ginseng or ashwagandha roots are a wonderful tonic for the body. Anti-aging, anti-inflammatory, adaptogen, antioxidant, immune booster, good for anxiety, depression, insomnia, erectile dysfunction, loss of libido, infertility and many more.